There it is , speedily, we are so overly over the top excited in the social media universe. 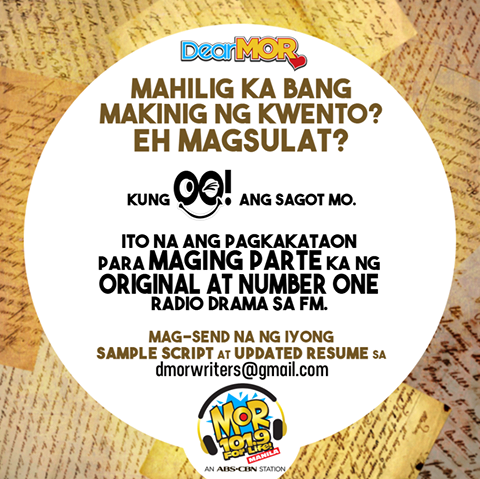 So lately, we have been getting replies about this, as people are posting about MOR 101.9 For Life. My friends keep buging me about such articles about the subject on social media but on Twitter the official hashtag or topic being spread, love to the max, is "Radio Drama"
As (yo man) usual the topic is as viral as a virus.